61.41 sq.mt. - 94.48 sq.mt. 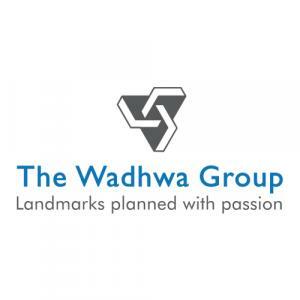 Wadhwa Atmosphere Phase 1 is a residential project developed by The Wadhwa Group at Mulund West in Mumbai. 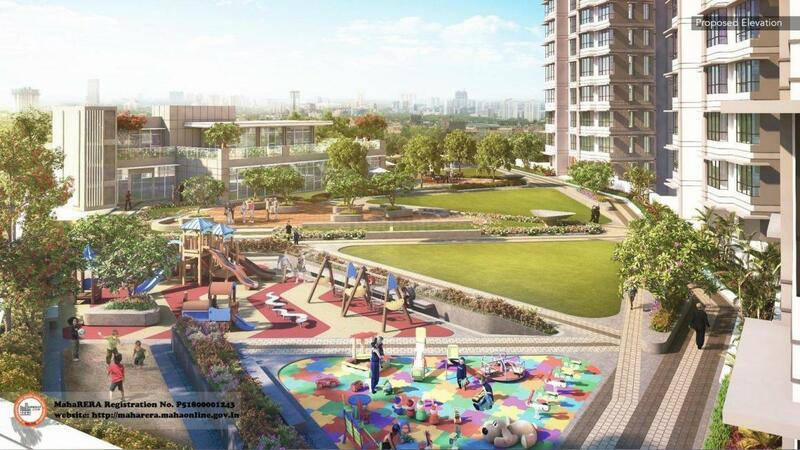 The project aims to offer a comfortable living condition to the residents by encompassing Landscaped Garden, Power Backup, Cycling & Jogging Track, Lift and Rainwater Harvesting, adding to its existing many facilities. 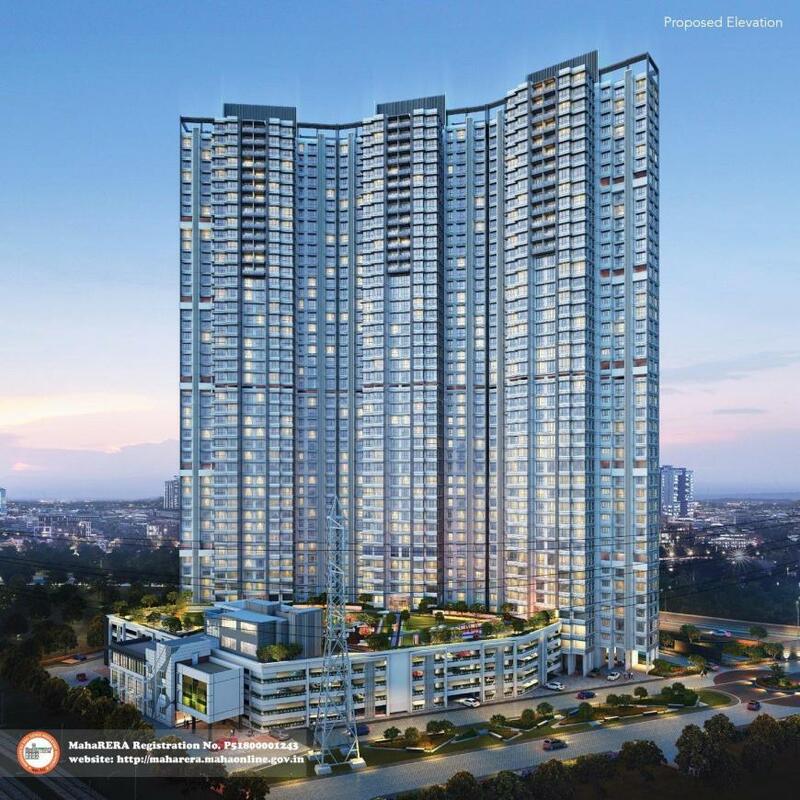 Located right at the start of the Goregaon-Mulund Link Road, in Mulund, it offers seamless connectivity to the rest of the city, Navi Mumbai and Thane. This Link Road further connects to 23.55 km Eastern Express Highway, which begins at Chhatrapati Shivaji Terminus and stretches up to Thane via Chembur, Sion-Panvel Highway and Dr Ambedkar Road. The other important stretches which allows residents to travel within Mumbai are Link Road, LBS Marg at 1 Km, Eastern Freeway at 15.3 Km, SCLR at 12.8 Km and JVLR at 5.3 Km. Some of the famous Health-care facility like Fortis Hospital is at 0.8 Km, Aditi Hospital is at 1.5 Km and Ria Nursing Home is at 2.6 Km from here. 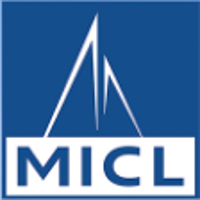 The major business hubs like Powai (9 Km), SEEPZ/MIDC (12 Km), BKC (17.7 Km), Lower Parel (23.3 Km) and Fort (32.3 Km) are easily connected through this place. The Chhatrapati Shivaji International Airport is located at 16 km while Domestic Airport is situated at 19.5 km from here which makes travelling to far off distances convenient for the residents. Nahur Railway Station is 0.35 Km, Mulund Railway Station is 2.2 Km and the proposed Metro Station is 1.4 Km from here. It also houses renowned places like Bombay Oxygen Corporation Ltd., Indira Gandhi Sports Complex and Kalidas Hall. Some of the well-known schools and educational institutes which the locality boasts of are Sri Sri Ravishankar Vidya Mandir - 0.9 Km, St. Gregorios Public School - 3.5 Km, NES International School - 3.8 Km, DAV International School - 3.8 Km, Sanfort International School - 3.9 Km and many more. Big malls existing here - D-Mart at 0.9 Km, R Mall at 3 Km, Korum Mall at 7.3 Km and Viviana Mall, Thane at 8.7 Km attract huge crowds on weekdays and weekends. 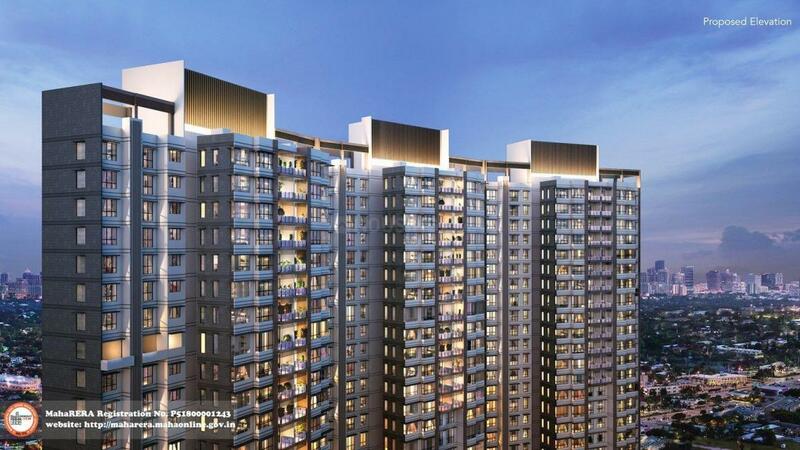 Good connectivity, improved lifestyle and rapidly changing social and regional infrastructure makes Mulund West a well-equipped living destination. The city of Mumbai or the business capital of India as it is popularly known has undergone a sea change in the last 30 years. Along with the city the people have undergone a transformation, fulled by the need to make the most of life. We at Chandak group have been playing our humble part in the transformation of Mumbai as a city and in making the aspirations of its people come true. Our contribution stretch across both the residential and the commercial segments of real estate. Chandak group has steadily moving through the ranks to be seen as a key player in the real estate sector. From being a family business to a professionally run organisation, we have come a long way both in terms of size and stature. But our unwavering commitment to deliver quality projects within the said timeline has remained the same in the last 3 decades. We believe that we are not just in the business of construction and development but in the business of forging relationships by enabling self sustaining and harmonious communities. A strong relationship is based on trust, transparency and integrity. Therefore when we give our word we go to great lengths to keep it. This is the core of our organisation and each and every employee at Chandak lives by this philosophy. At Chandak, when promises are made, promises are kept. Standing testimony to this belief is some of our latest projects. Take for example, Paloma in Goregaon (E). A project started in Dec 2015, it was completed within 23 months way ahead of the delivery time in spite of the various external factors that slowed the industry down like demonetisation and GST coming into play. An act that was appreciated by both our channel partners and customers. Another project of ours in Gulmohar Road, Juhu-Ideal, where from foundation to the 18th floor terrace slab completion has taken us just over 14months. This is an attribute that one can see commonly in most of our projects. We are able to achieve this, not just because of the technology we use but also due to the strong relationship that we have with all key partners. 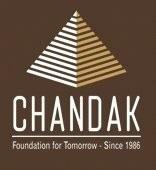 Not to mention our own Chandak group employees, who live by our 'Promises made. Promises kept' philosophy. When you interact with any of our channel partners or our customers you will come to know the efficiency and the warmth that our team members exude. This has gone a long way in gaining the trust of the people of Mumbai. And also redefining their home buying experience.